thank you! love adding a “little something” to something that’s been around for a while. 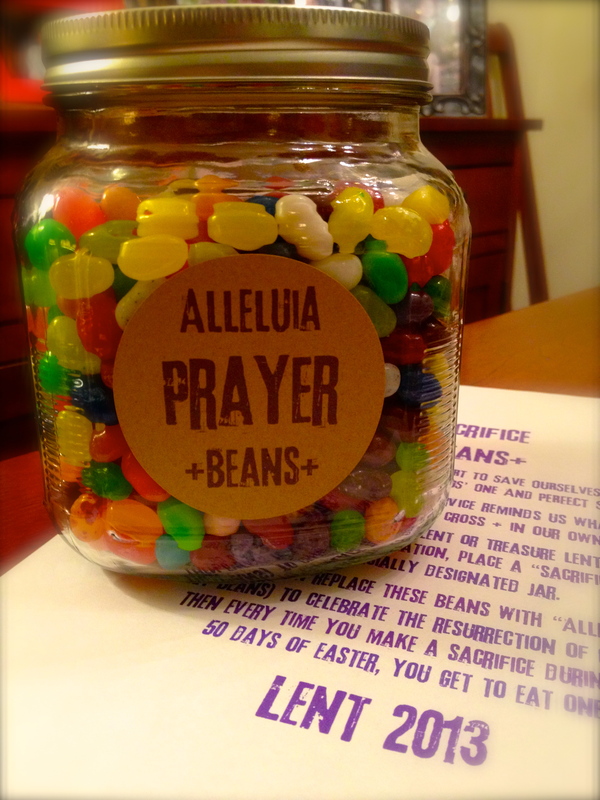 will add PDF downloads of the stickers and 49 Jelly Belly Bean Prayer Prompts eventually! 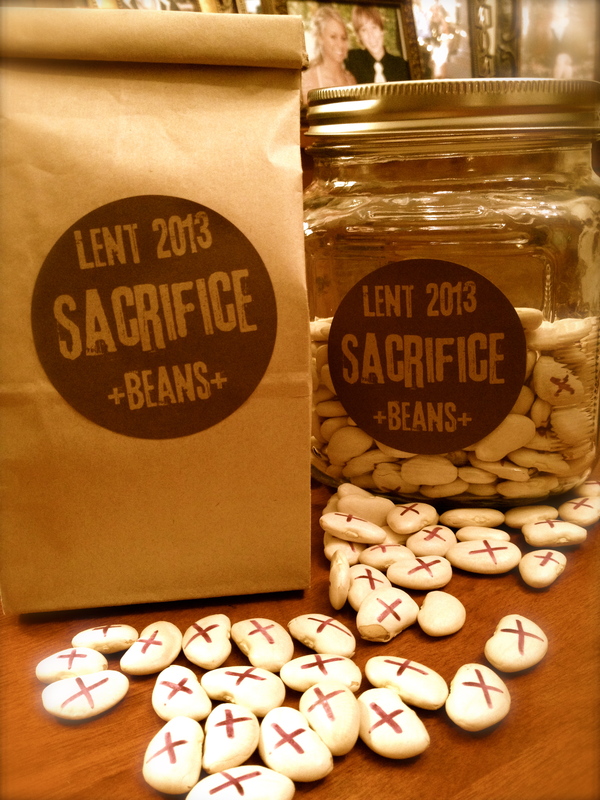 I love this…do you have the stickers? I am doing this in my classroom!